Nobody wants to start over with their marketing technology, but if your company’s current solution has stopped growing with you, then it’s time to bite the bullet so you can keep moving forward. 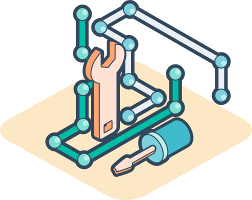 At ManoByte, we take a look at your current processes and solutions, and work with you to make sure your next technology purchase is the right one. ManoByte specializes in HubSpot’s technology solutions for marketing, sales, and customer service. This line of marketing technology solutions now comes in three tiers—Starter, Professional, and Enterprise—for all three of the platform’s Hubs. 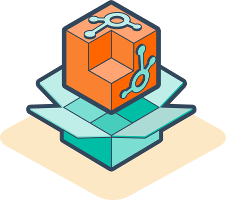 We love HubSpot because it grows with you, meaning as your business grows, you can scale up for more advanced features to suit your new needs. 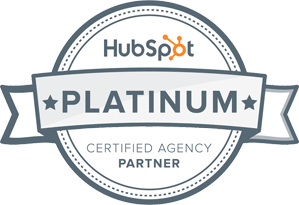 ManoByte is a HubSpot Platinum Partner. We’re one of the premiere agencies delivering HubSpot-supported inbound solutions. We know this platform inside and out because we use it, too. Let our experts show you how HubSpot can transform your online marketing, sales, and customer service strategies.